Injury has forced Dewi Griffiths to withdraw from the Commonwealth Games taking place in Gold Coast, Australia, from April 4-15. The 26-year-old had been due to race for Wales in both the 5000m and 10,000m. “This obviously isn’t the news any athlete would like to hear, but I’m sure Team Wales will do the country proud out there,” he said. 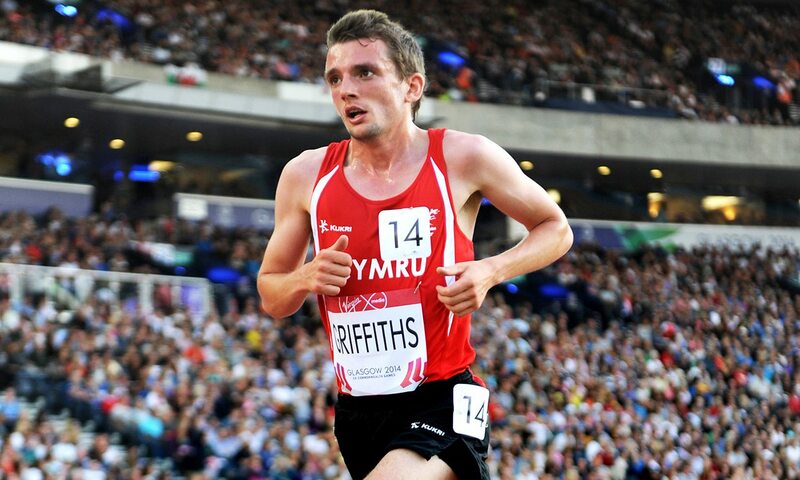 Griffiths had impressed on his marathon debut in Frankfurt in October, running 2:09:49 to finish fifth and move to No.2 on the Welsh all-time list behind the legendary Steve Jones. On the UK all-time rankings, Griffiths now sits in 15th place, ahead of runners such as Bernie Ford, Tony Milovsorov and fellow Welshman Steve Brace. He last competed at the Welsh cross country championships on February 24 but did not finish the race. Chris Jones, head of endurance for Welsh Athletics, said: “It’s a huge loss for the team, but it’s a sign of the level of work that Dewi has had to put in and sustain, in order to run at the level he has, especially to run a 2:09 marathon.